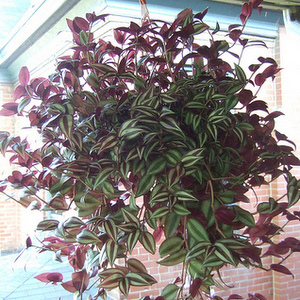 The Wandering Jew plant is an easy house plant that will grow nearly anywhere. 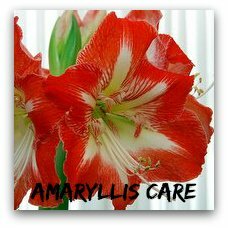 Learn how to grow this colorful house plant - trust me ...its's easy! The great foliage of the purple Wandering Jew or the striped leaves of other varieties adds color to your indoor garden and windowsills. These are one of the most attractive hanging house plants. Are you looking for an attractive hanging house plant with great foliage that will grow nearly anywhere? Well then you have to get a Wandering Jew house plant! 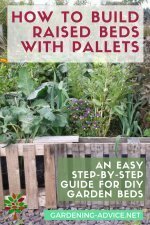 They are one of the easiest plants to grow and they don't need much care. You can find many different foliage colors: purple, variegated with creamy or pink stripes or tricolor leaves. They make a great hanging house plant! Wandering Jew (Tradescantia) like a bright, airy place at room temperature. Varieties with colored foliage like a brighter place. The varieties with green leaves tolerate a semi-shaded position. They are ideal hanging house plants so you can plant them into a hanging basket or use an indoor plant stand. 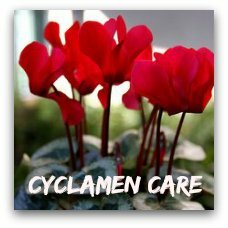 You can also use them as a ground-cover plant in a conservatory. 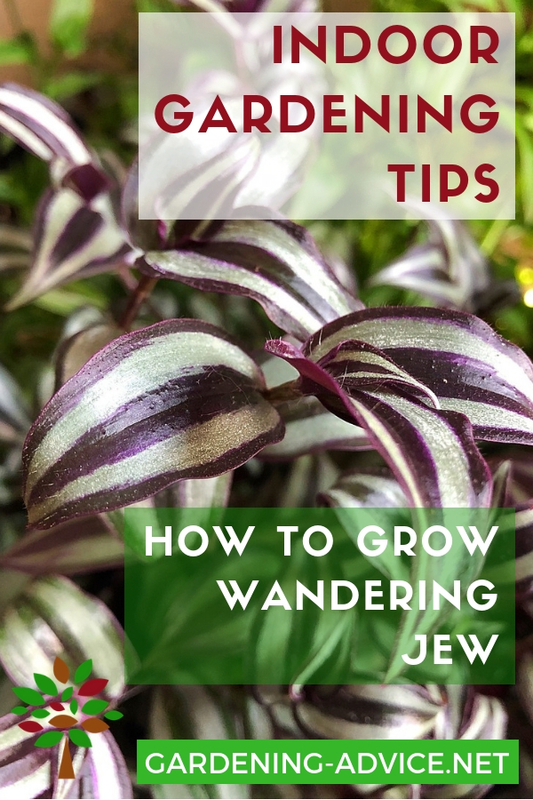 Wandering Jew can be planted outside in mild climates. 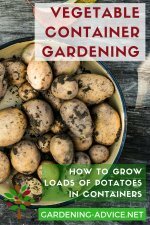 They don't tolerate frost though and temperatures should not drop below 50 degrees F/10 degrees C.
If you want to do an arrangement with several different types of plants the Wandering Jew is an ideal plant to put around the edges of the pot. The foliage will add color and contrast to the combination of plants and trail over the edge of the container. Tradescantias like a lot of humidity. 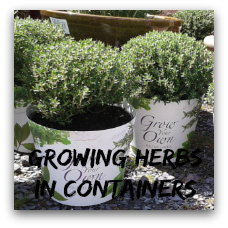 Place the container on a tray of pebbles and water to keep the humidity levels around the plant high. From spring until autumn the plants will need quite a lot of water. Keep the soil always a bit moist. Add a liquid feed every two weeks during the growing season. Water less during the winter months. Older plants tend to get a bit bare and scraggy at the base. 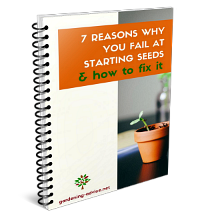 This is not a real problem though because the plants are very easy to propagate. 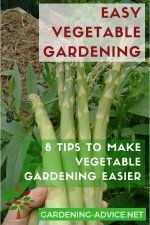 Cuttings root easily in potting compost or water. Put several cuttings into a pot to get a bushy and full looking plant at the end. These plants are trouble free in general. Sometimes you can get problems with green flies. Just use some soapy water or an organic insecticide spray. 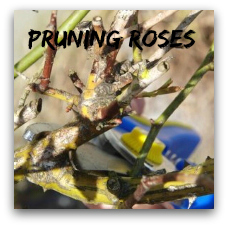 Keeping the plants too wet or too dry can cause brown tips on the leaves. 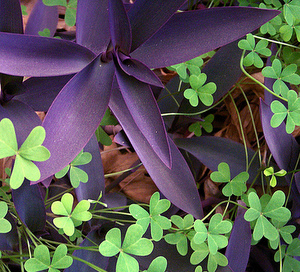 Some of the nicest and most colorful are the purple Wandering Jew plants (Tradescatia pallida 'Purple Heart'). The foliage is of a dark purple color, slightly hairy and narrow. The color of the purple wandering dew is best if the plants are kept in a bright spot. 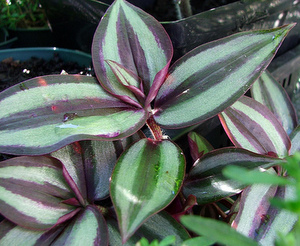 Tradescantia bossfeldiana has lovely tricolored leaves. The foliage is striped green, cream and pink. A very attractive variety!